Clear pigment versamark ink pen, slow drying and acid free. 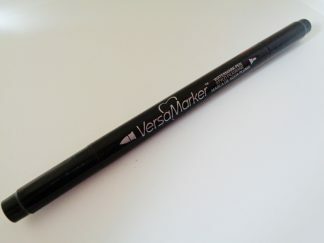 This double ended ink pen from Tsukineko is similar to the ink pad and again is great for using with embossing powders and is ideal for many techniques. 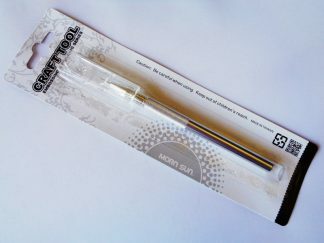 The pen has a bullet tip which is great for writing and a brush tip which is great for inking stamps or freehand work. 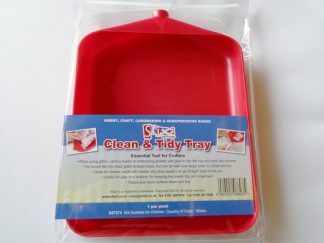 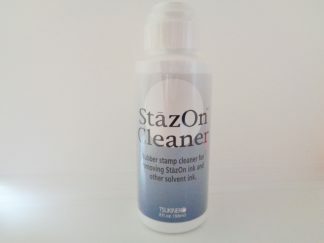 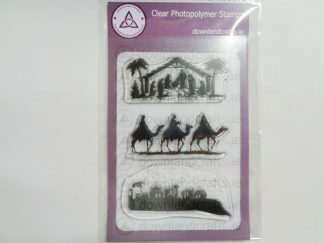 Also great for colouring in sections of a stamped image to allow spot embossing. For example it is great for making shiny lenses in spectacles, raindrops on flowers or to give a realistic look to stamped glass images. 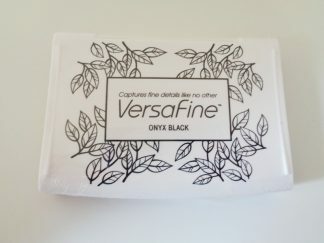 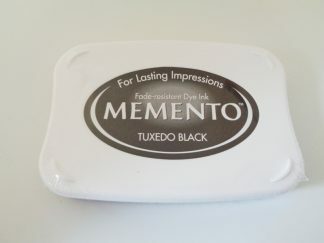 When used on dark card this ink will give you a darker tone resembling a watermark effect. 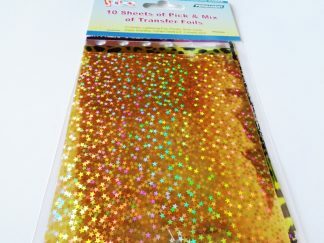 It can also be used to create resist images when used on glossy card then brayered over with die inks.